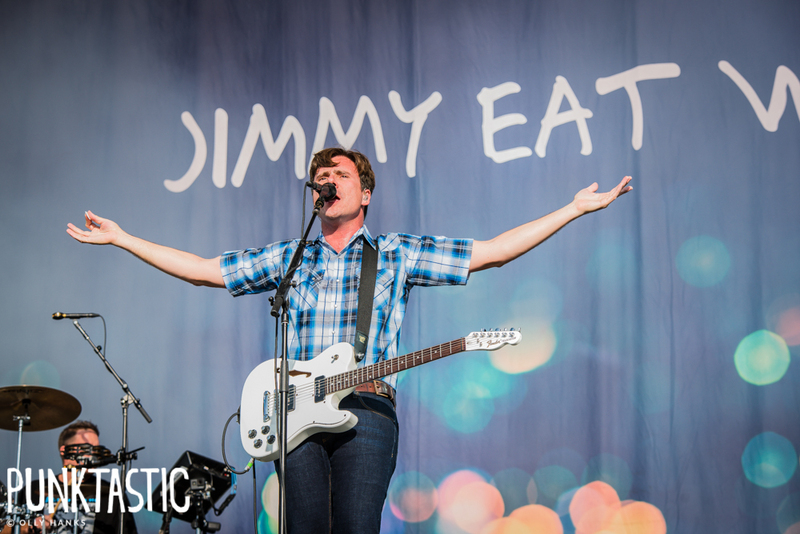 Jimmy Eat World have revealed that they will be playing two headline dates in Nottingham and Newcastle in the new year. These shows are in addition to supporting Frank Turner and the Sleeping Souls on their UK tour. You can purchase tickets for the Nottingham show here, and for the Newcastle show here. Tickets go on sale this Friday at 10am.